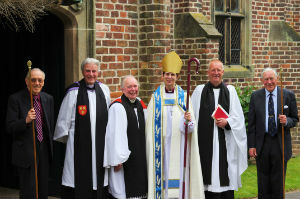 The parish is in the Benefice of St Mary Alderley and St Catherine Birtles and is located in the beautiful countryside of east Cheshire and despite a small resident population, the church has a good attendance which has shown signs of growth in recent years. Services are along traditional lines but not too formal and we hope that visitors find us friendly and welcoming – and we all like a good sing! 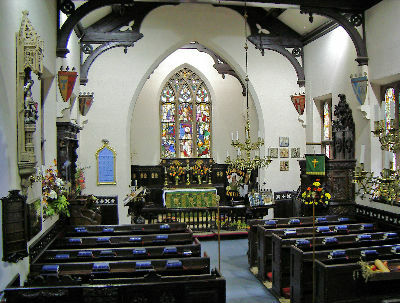 Tea, coffee and soft drinks are served in church after the main services.